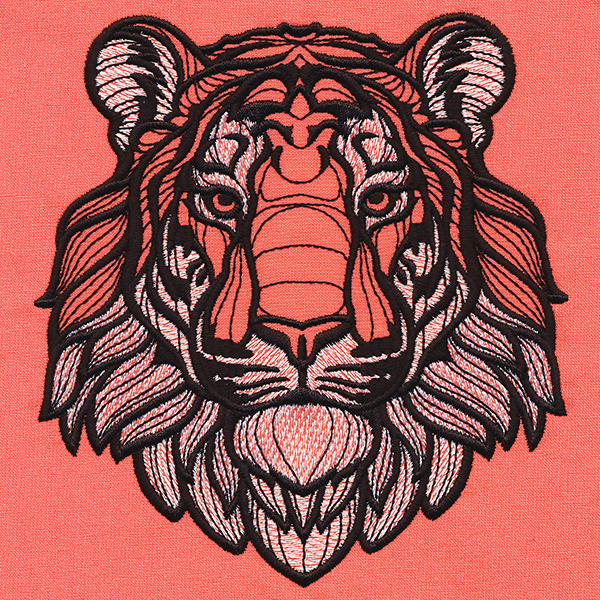 Add elegant and fierce details to your projects with this eye-catching tiger. 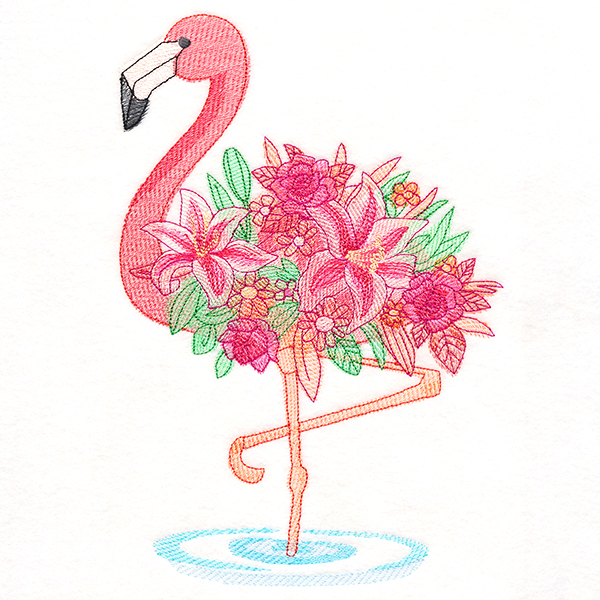 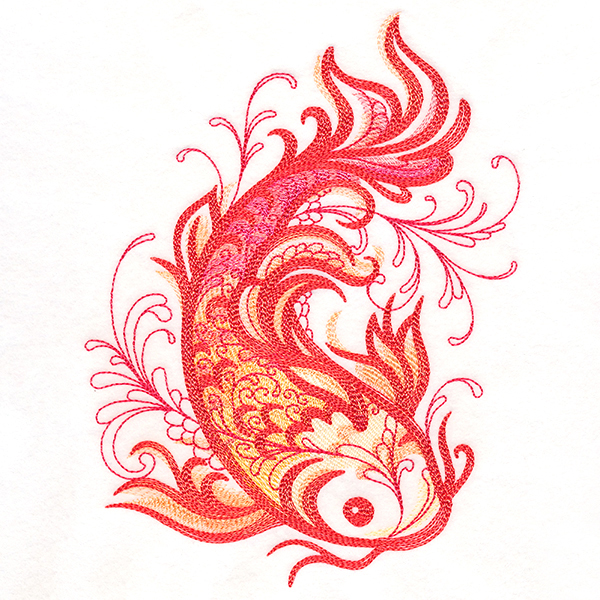 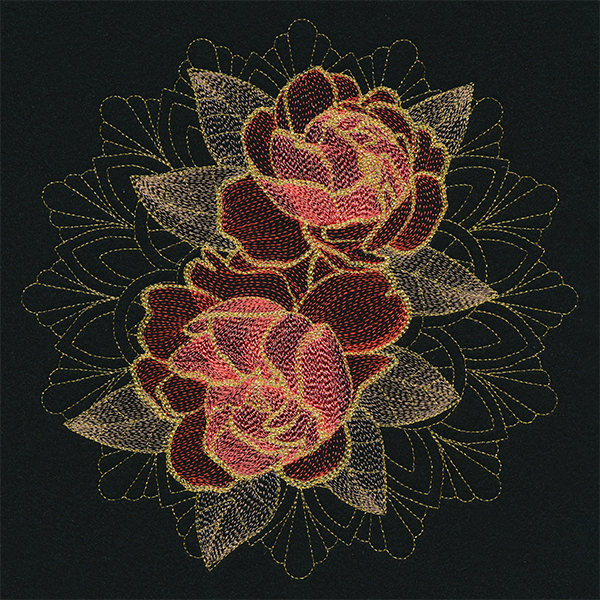 Sweatshirts, pillows, jackets, and more are the perfect place for this machine embroidery design. 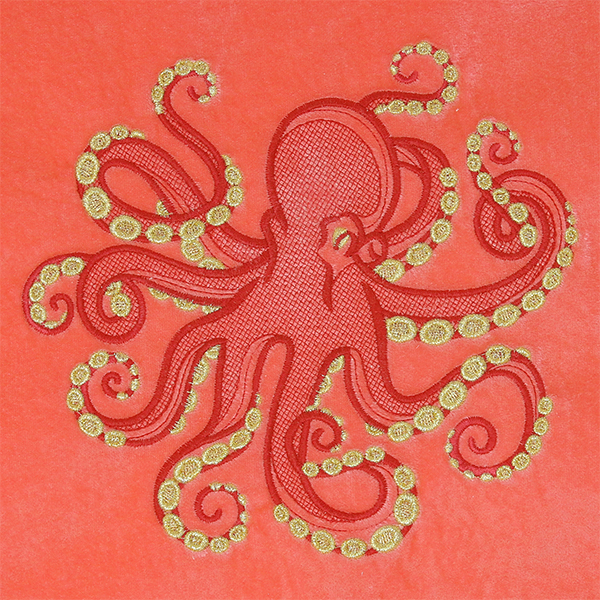 Your fabric shows through open areas of this design.